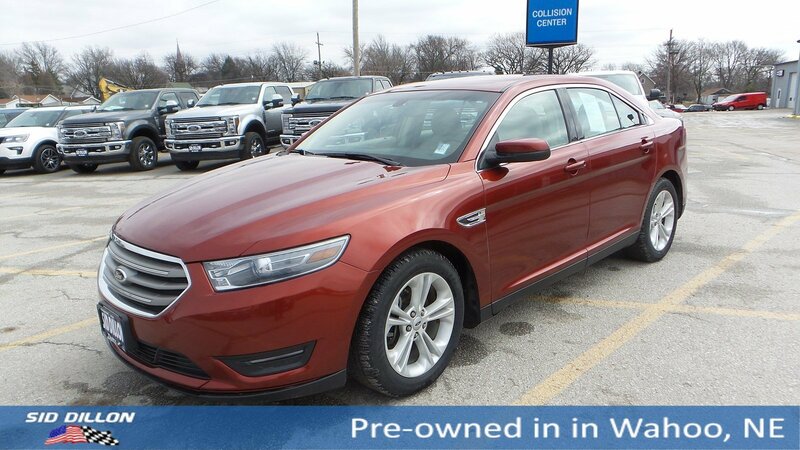 Come see this 2014 Ford Taurus SEL before it's too late! 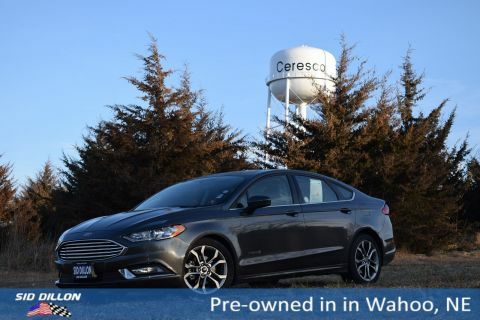 Window Grid Antenna, Wheels: 18 Painted Aluminum, Unique Cloth Bucket Seats -inc: 6-way power driver and passenger seat (fore/aft, up/down, tilt) w/manual lumbar and recline, Trunk Rear Cargo Access, Trip Computer, Transmission: 6-Speed SelectShift Automatic -inc: sport mode and shifter button activation, Tires: P235/55R18 A/S BSW, Systems Monitor, SYNC w/MyFord -inc: Voice-activated communications and entertainment system, 911 Assist and vehicle health reports, 4.2 color LCD display in instrument cluster and center-stack screen and two 5-way steering wheel control switch pads, Note: SYNC Services capable, requires annual subscription available at www.syncmyride.com, Strut Front Suspension w/Coil Springs. 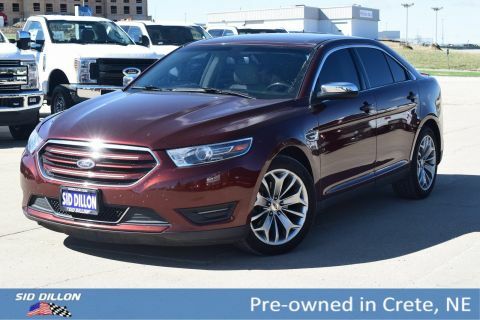 As reported by KBB.com: If you're seeking the feel of a big, solid car but can't find anything that doesn't scream SUV, try the 2014 Ford Taurus. 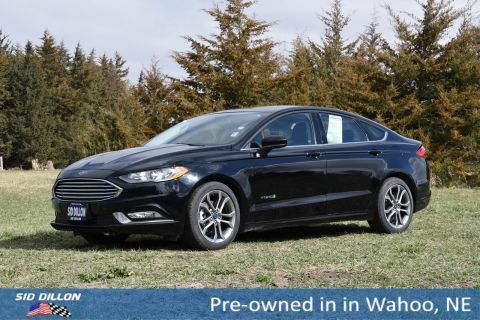 Luxury car features abound in this big sedan, and the SHO model should win over enthusiasts forced by circumstances to abandon their tiny 2-seat sports car.